At Dal Lake Holidays , Our motive at making each visit in kashmir an outstanding one. 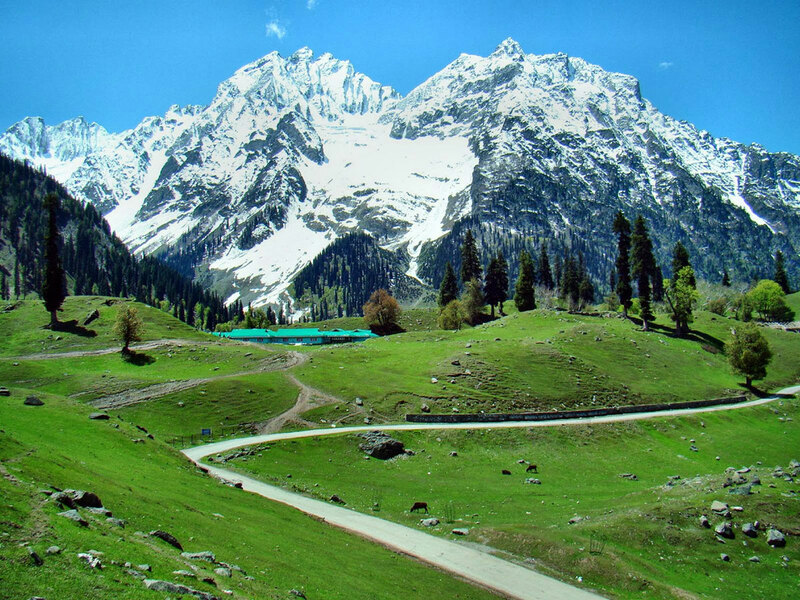 Kashmir is equipped with natural greenery as well as adventure sports destinations and the emerald valley of Kashmir is cradled in the Himalayas, under the crystal blue skies, against the background of snow-capped mountains and moreover, already have enough tourist attractions to display or experience something unique, all we want to do is to make the trip through it, simple and hassle free. We ensure you to provide the best and unforgettable experiences at a very budgeted rate. Dal lake holidays is the right destination to choose your kashmir Tour Packages. Kashmir is called as the best hill station in India and it includes hill resorts, pilgrimages, adventur activities and wildlife that attracts a wide range of tourist traffic. Kashmir is a land of matchless scenic beauty and rich culture that is situated about 300Km from jammu. It is a magic land of steep mountain, silvery streams, fresh water lakes, forest of pine, deodar and chinar with sparkling waterfalls and grassy slopes full of flowers of vibrant colours. It is an oval plateau over 5000 feet high and framed by three Himalayan ranges – the Karakoram, Zanskar and Pir Panjal. 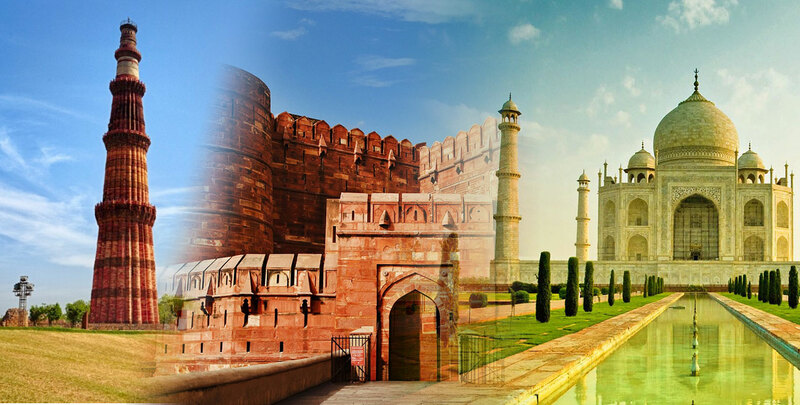 It is not only famous for its natural beauty but also a perfect city to experience the adventure in your life. Kashmir has four amazing seasons, each with its own strange quality and distinctive charm. 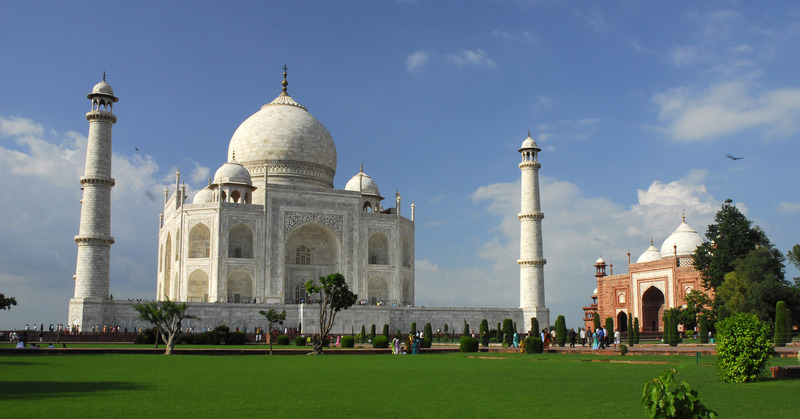 To explore these varied landforms, buy kashmir Tour package from Dal Lake Holiday. Kashmir is one of the top tourist place to enjoy the peaceful houseboat, relax in lakeside, mughal gardens and much more to fun and enjoy your holidays. Kashmir is well known as Himalayan Paradise on earth that offers spellbinding lakes, peaks and valleys. Moreover, it offers countless opportunities to enjoy like white water river rafting, strenuous mountaineering, bike tours and off-road cycling. Some of the famous places to visit in Kashmir are Srinagar, Pahalgam, Gulmarg, Sonamarg and Yousmarg. Wular and Dal lake are the famous lakes in Kashmir. When it floods in spring ans summer, the Wular lake reaches 260 square km in size making it one of the biggest lakes in India. In winter, it decreases considerably in size. The Dal lake is the smaller lake and covers 38 square km. Srinagar is situated around the Dal lake.